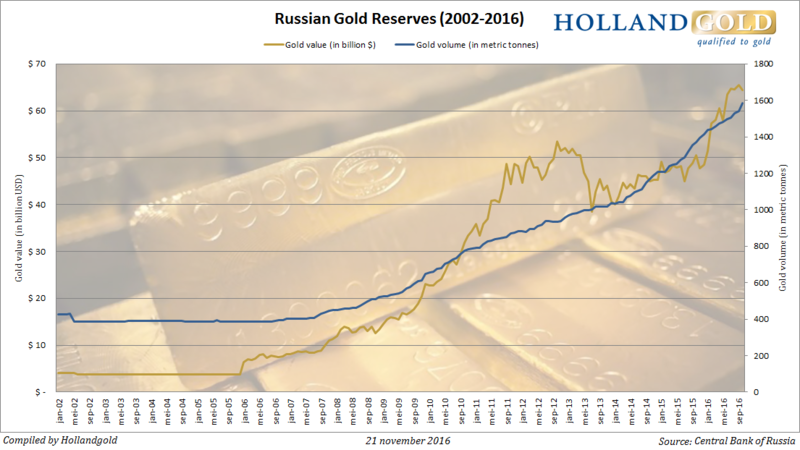 Russia has added over 40 tonnes of gold to it’s reserves in October, according to the latest data released by the Central Bank of Russia. Since 2006, the year in which the country started to accumulate gold, they never added such a great amount of gold as last month. 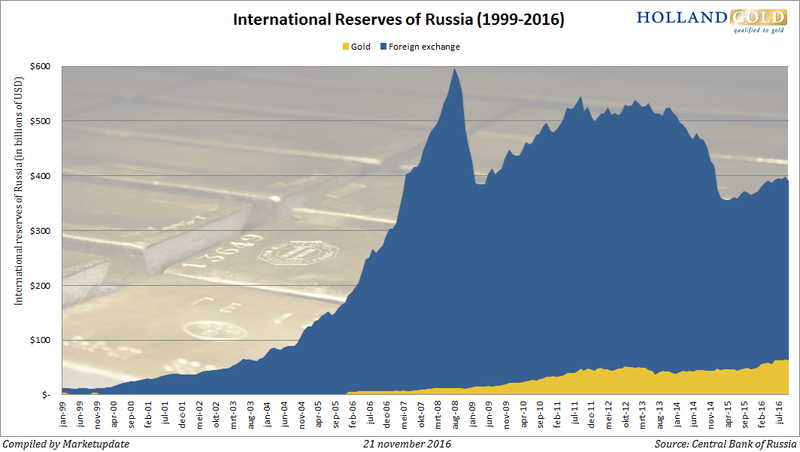 By adding 1.3 million troy ounce (40,43 tonnes), the total gold reserves of the Russian Federation reached 1.583,17 tonnes. Valued against a gold price of $1.265 per troy ounce, this gold hoard equals a market value of $64,43 billion. The past ten years Russia has quadrupled it’s gold reserves from less than 400 ton almost 1.600 tonnes. And while the precious metal represented less than 4% of the total reserves, today it is about 16,5% of the total reserves. The shift from foreign exchange reserves to gold is a process which started in 2006, but it gained more speed during the financial crisis of 2008 and the crash of the price of oil in 2014. Russia wants to reduce it’s dependency on dollars and therefore it keeps diversifying away to euro’s and gold. Last year Dmitry Tulin, governor of the Central bank of Russia, stated that only gold reserves are a one hundred percent insurance against political and legal risk. This advantage is great enough to overcome the volatility in the price of gold. In the first ten months of this year Russia has added 167,73 tonnes of gold to it’s reserves, which equals to little over 200 tonnes on an annual basis. That would be on par with the record gold purchase of 206 tonnes in 2015. 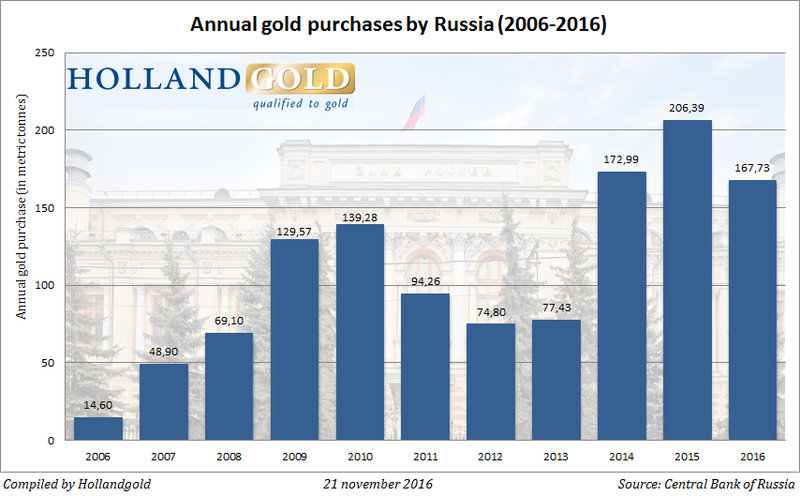 The Central Bank of Russia is the largest gold buyer of all central banks. The country takes the sixth position on the list of countries with the largest gold reserves, behind the United States, Germany, Italy, France and China. Other countries buying lots of gold in the last couple of years are China and Kazachstan. Central banks became net buyers of gold in 2010 and are still adding precious metals to their reserves. According to the Official Monetary and Financial Institutions Forum (OMFIF), gold will make a comeback as an important monetary reserve. 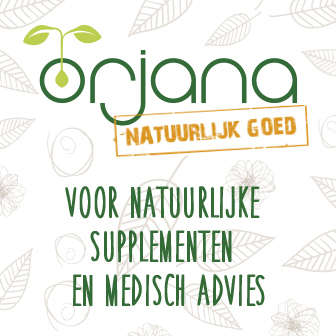 This article is brought to you by Hollandgold, precious metals dealer in the Netherlands. For more information on buying gold, you can contact them at [email protected] or by phone +31(0)88-4688400.